Set on a private, peaceful setting overlooking wetlands, this amazing Prairie style 2005 complete renovation features an elegant kitchen w/granite surfaces/stainless. Appealing open floor plan w/custom millwork-Cherry floor. Exquisite master suite and finished walkout lower lvl. 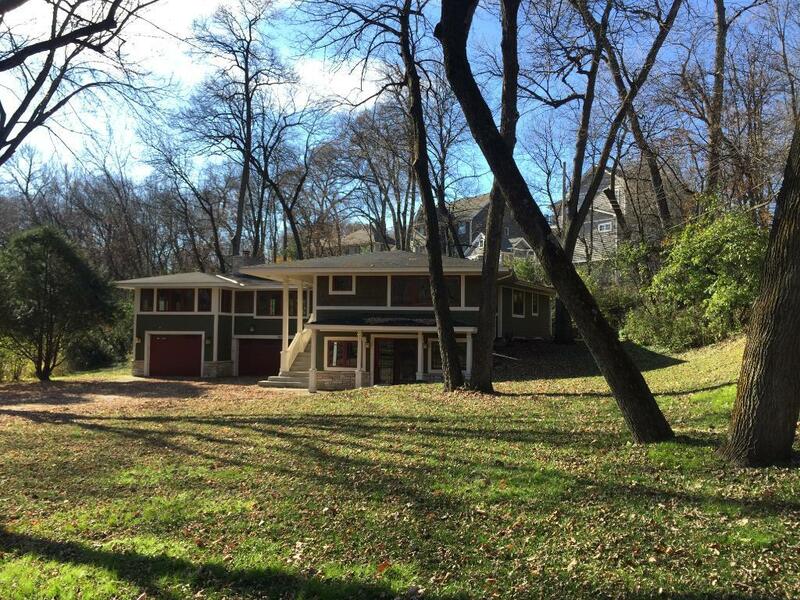 High demand Minnetonka location near Groveland. Directions - Mtka Blvd East of 101 to Rainbow, South to home.